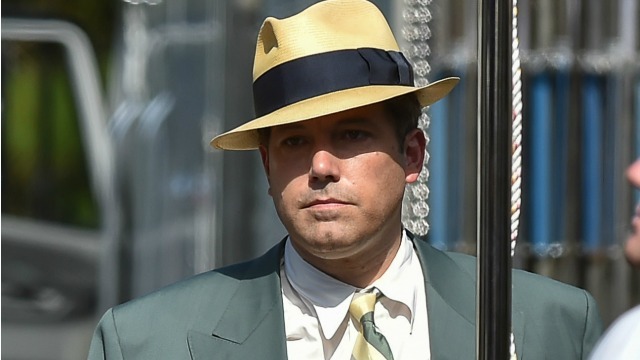 After taking a break from directing to punch bad guys in the face as Batman, Ben Affleck’s returns to the director’s chair with Live by Night. Based on Dennis Lehane’s book of the same name and set in the 1920s and 30s Live By Night tells the story of Joe Coughlin (Ben Affleck), the son of a Boston police captain (Brendan Gleeson ) who after returning from the war becomes embroiled in bootlegging. Coughlin, along with his brother Danny (Scott Eastwood), soon become major players in smuggling booze from Florida to Boston and eventually become notorious gangsters. Joining Affleck, Eastwood and Gleeson are; Sienna Miller as Emma Gould, the daughter of a local mob boss who Coughlin falls for, Zoe Saldana as Graciella Suarez, a prominent rum smuggler and Elle Fanning as Loretta Figgis the sheriff’s daughter. Affleck also wrote the film and is co-producing with eventual Oscar winner Leonardo DiCaprio as well as Jennifer Davisson Killoran (The Revenant) and Jennifer Todd (Memento). 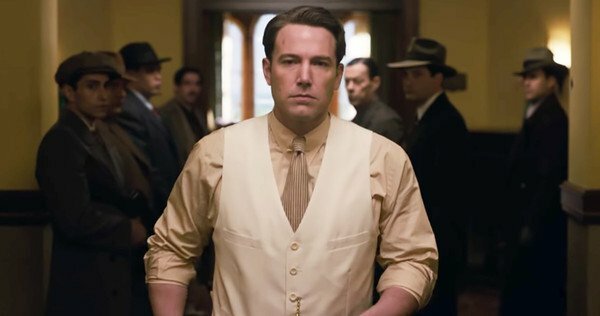 Despite being slightly waylaid by Gone Girl and Batman V Super: Dawn of Justice, Live by Night should be breaking into cinemas on January 13 in the UK.